Verizon Wireless Arena is a long way from Hollywood. 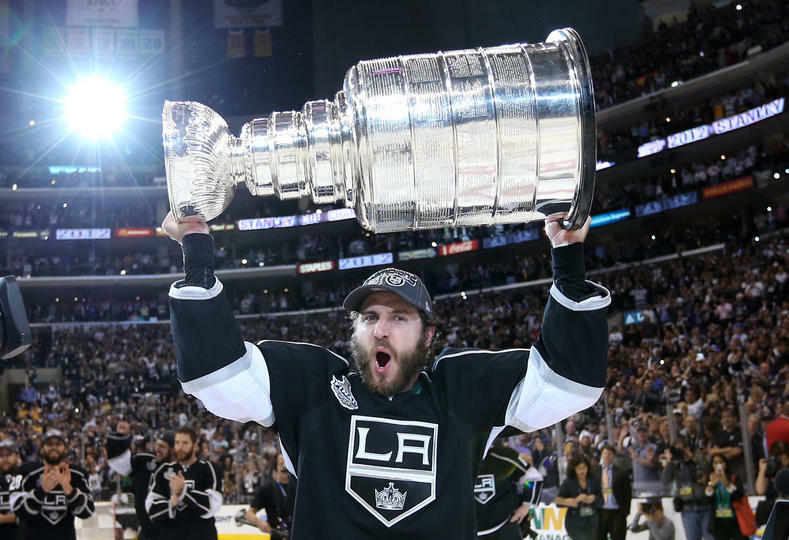 Up until this season Mike Richards had 14 games of American Hockey League experience. Following a dominating four years of junior hockey for the Kitchener Rangers, Richards was assigned by the Philadelphia Flyers to their AHL affiliate, the Philadelphia Phantoms. The move was to boost their roster for the playoff run and Richards did just that. In 14 playoff games, Richards had 7 goals and 8 assists helping to lead the Phantoms to a Calder Cup Championship at age 19. An Olympic gold medal, two Stanley Cups, and all-star games later, Richards finds himself right back where it all began in the AHL. 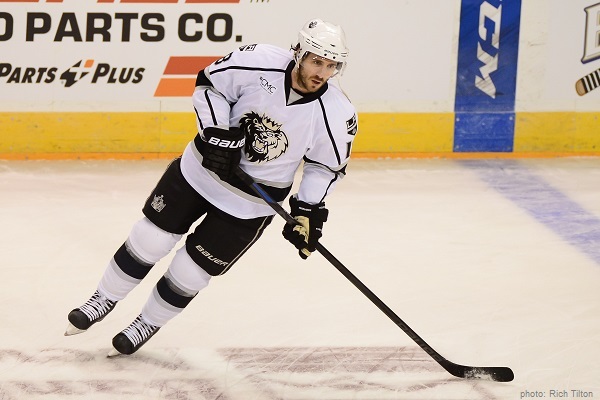 At age 30, he was demoted to the Los Angeles Kings AHL affiliate, the Manchester Monarchs. Saying this is a change of scenery is an understatement. Manchester, New Hampshire doesn’t have celebrities, palm trees, or 70 degree weather year round. The city’s biggest claim to fame is being the birthplace of Seth Meyers and Adam Sandler. 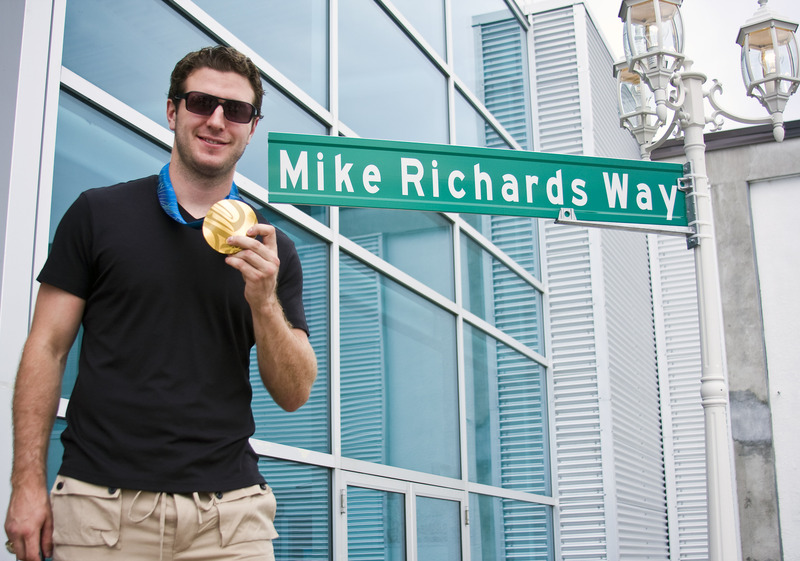 At this point in his career, this is right where Mike Richards needs to be. Over the past couple months, the defending Stanley Cup Champion LA Kings have been pretty inconsistent but still sit in solid position to make the playoffs. Mike Richards was a large contributor to that inconsistent trend. In 47 games he totaled 5 goals and 10 assists. Those are not the numbers you look for in someone who is owed $22 million over the next 5 seasons. He’s lost his game and he’s lost his way. Some say it was the party lifestyle of the west coast while others feel it was the big contract. Regardless, he’s back in the AHL to find his game. Much like Wade Redden with the Rangers in 2010, LA is praying that Richards will rekindle his love for the game and find the way he used to play during his time here in New Hampshire. From the outside it seems odd. Take a deeper look and its logical. Maybe riding a bus from arena to arena in the northeast will bring this $22 million man back down to earth. It’s meant to be a humbling experience and it is. Mike Richards is a gamer. He is too good, and still too young to die a slow death in the AHL. Fewer distractions, more hockey. Less sun, more snow. Less charter jets, more Greyhound busses. Hopefully this wakes up the snoozing star.